This month, COMET TV, which streams free sci-fi and horror movies and television shows, is offering a bunch of new selections in movies and television series, including Tank Girl, Earth Girls Are Easy, Leviathan, Meteor Man, and much more. There’s also a Martian Holiday Movie Marathon on Christmas Day, as well some rarities in their Saturday afternoon “Cult Theater” block. Check out the programming guide for new offerings for December 2017 here below. 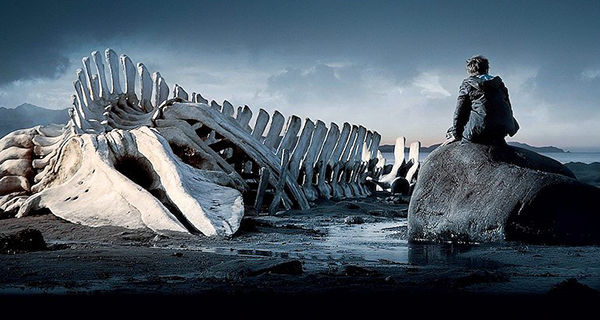 The unforgiving yet majestic landscapes of Russia’s Kola Peninsula, with the Barents Sea’s incessant raging waters and skeletal remnants of a whale washed up on the stony shore, is an ideal location for a film to take place that is loosely based on the Old Testament story from the Book of Job. Ideal because it seems like a hopeless place forgotten by God and unaltered by time; one that eternally damns its inhabitants until they finally surrender due to them being subjected to incredibly bleak circumstances. In only his fourth feature film, director Andrey Zvyagintsev (who directed 2012’s superb film, Elena) maintains such a stark, dense environment in Leviathan, never once slackening his grip on a particular family and their friends as they attempt to combat the Russian government and their implacably corrupt politics. The results are profound and finally devastating as his narrative is sprawling, covering instances of despair, hope, tragedy, and comedy. The topics are heavy and easily appeal to critics and awards voters alike. The film received a limited release last year so it could secure a nomination for Best Foreign film at last year’s Academy Awards. It has made a wider release in 2015, making it easily one of the best films out this year. I am probably the last person on the planet to offer up a review of the new Leviathan album Scar Sighted. This was by design. You see, I needed to spend some time with this record to convince myself that it was actually possible for this album to be even greater than the hurricane of hype that proceeded it. I wanted to make sure that my opinion wasn’t being influenced by the barrage of glowing reviews and the fact that it seemed everyone in the U.S. black metal scene and beyond were absolutely abuzz about its greatness. So, after I got a chance to sit down with the record upon it’s release back on March 3rd, I was left completely speechless and wondering if my love of Leviathan coupled with all of that anticipation was just causing a wave of momentary euphoria. So I decided to spend some quality time with Scar Sighted and judge its staying power after a few weeks and, boy, am I glad that I did. It’s here, it’s HERE, IT’S HERE! I’m as giddy as a little school girl! Leviathan has released the first track from its upcoming album, Scar Sighted, and it is a monster. 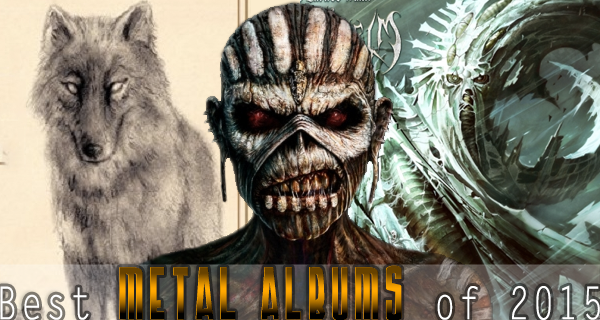 The track is titled “All Tongues Toward” and was posted on the Soundcloud page of the band’s label Profound Lore Records. Listen to the new song here below. Leviathan is a one-man black metal project based out of Oakland, CA. For more background on the band, check out my Black Metal Friday feature from a few weeks back. 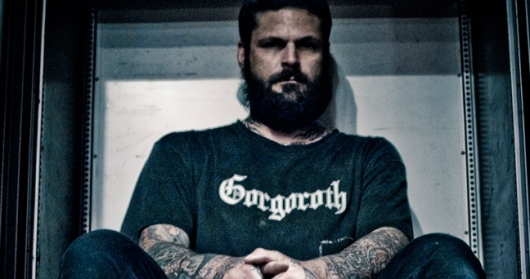 Leviathan is a one-man black metal project from Oakland, CA. The man behind the band is Wrest (real name Jef Whitehead). Whitehead was a teenage troublemaker who became an international skateboarding star, even being featured on the cover of the classic video game Skate or Die 2, despite being kicked out of one group home after another. He would also gain quite a reputation as a graphic artist throughout the skating community. That is a skill that he has parlayed into a career as an highly sought after tattoo artist and has allowed him to keep Leviathan going since 1998. On February 17th, Leviathan will release its eight full-length studio album, Scar Sighted. Since anything that Leviathan does is highly influential in the black metal world and the band happens to be one of my all time biggest influences, so you can expect a full run down of the new disc right here at GoD. 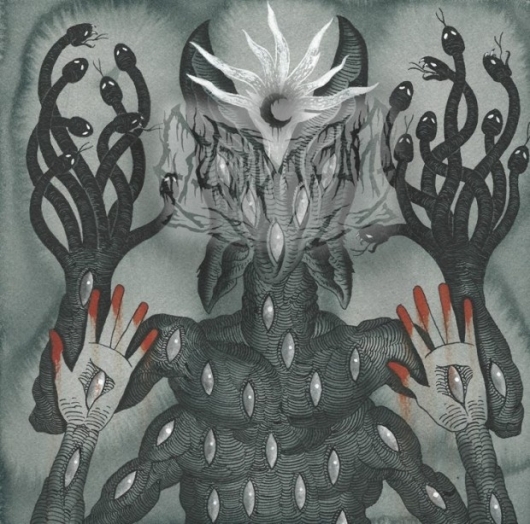 Meanwhile, check out the killer track “Summoning Lupine” from Leviathan’s compilation album Howl Mockery At The Cross here below.